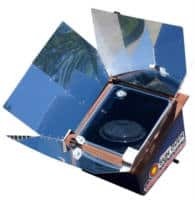 Fill out the form to get a FREE Cooking with Sun Oven Recipe DVD. 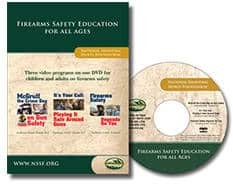 To get a Firearms Safety Compilation DVD from NSSF, add to cart and checkout. Choose a CD from the dropdown box, click ‘add to cart’. Then, fill out your details and hit the ‘Place order’ button to get it. 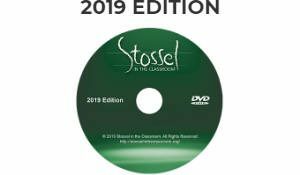 Click ‘add to basket’ and checkout to get a FREE 2019 Stossel in the Classroom DVD. 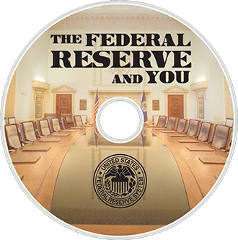 Fill out the form to get a FREE copy of The Federal Reserve and You DVD from the Federal Reserve Bank of Philadelphia. 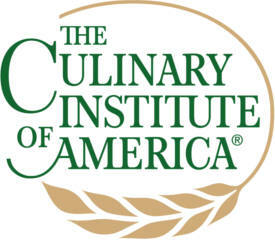 Fill out the form to get a FREE Trans Fat Free DVD from The Culinary Institute of America. Request FREE posters & DVD for your school or non-profit organization by filling out the form on the offer page linked below. 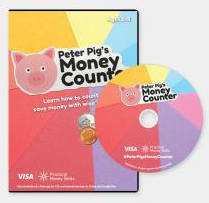 Get FREE Money Metropolis and Peter Pig’s Money Counter CD-ROMs and more financial literacy materials from Practical Money Skills Materials. Click the items you want, click ‘add to request’ and checkout. 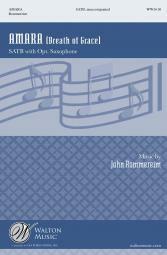 Fill out the form to request a FREE Walton New Music Sampler CD. 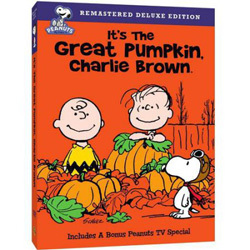 Get a FREE It’s The Great Pumpkin, Charlie Brown DVD from Walmart after cashback. Valid 10/5-10/11. New members only. Once you’ve successfully signed up, you’ll be redirected to the It’s the Great Pumpkin Charlie Brown Freebie offer page. Click ‘Get Offer Now’. Add at least 1 It’s The Great Pumpkin, Charlie Brown to your cart to your cart and checkout. 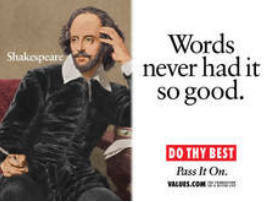 Within 14 days, your account will be credited with your FREE $9.96 in Cash Back!